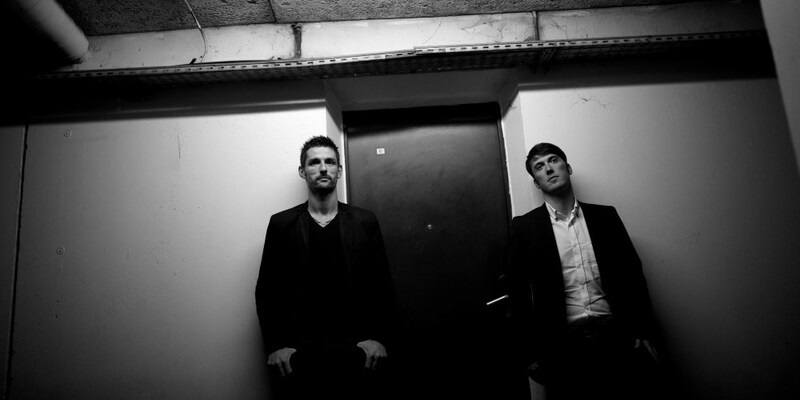 Yann Aubertot and Benoit Mascot AKA Monoblok&PSLKTR have been releasing oustanding left of centre, electro fuelled music for the past 5 years, racking up singles on imprints such as Notorious Elektro and Lebensfreude Records before finding a home with Remain’s Meant Records. Their music is a seamless fusion of rolling electronic grooves melded with their own indie-rock influences and twisted vocal offerings and this latest package is another perfect example of their eclectic musical style. The second of the two original cuts sees Monoblok&PSLKTR drop the tempo and turn up the electro funk for the excellent ‘Walking Disaster’. The original version focuses on old school arp lines, dark sweeps and haunting vocals whilst Black Strobe man Arnaud Rebotini provides a remix which boosts the intensity with metallic hits, swirling FX and a reverb drenched sound.